Sydney, 3 May 2016: Climber and architect Neill Johanson of Davenport Campbell has a special affinity with Nepal and its people. Neill reached the summit of Everest in 2009, becoming one of only 35 Australians to climb the Seven Summits, the world’s seven biggest mountains. He returned to Nepal in April 2015 to mark the 100th anniversary of Anzac Day by leading a small group to Everest Base Camp. Each member of the group had a close connection to Anzac Day, war veterans or their relatives. When the 7.8 magnitude earthquake struck Nepal on Anzac Day morning Neill and his group narrowly avoided tragedy by descending from Base Camp to Thukla Pass only a few hours earlier. 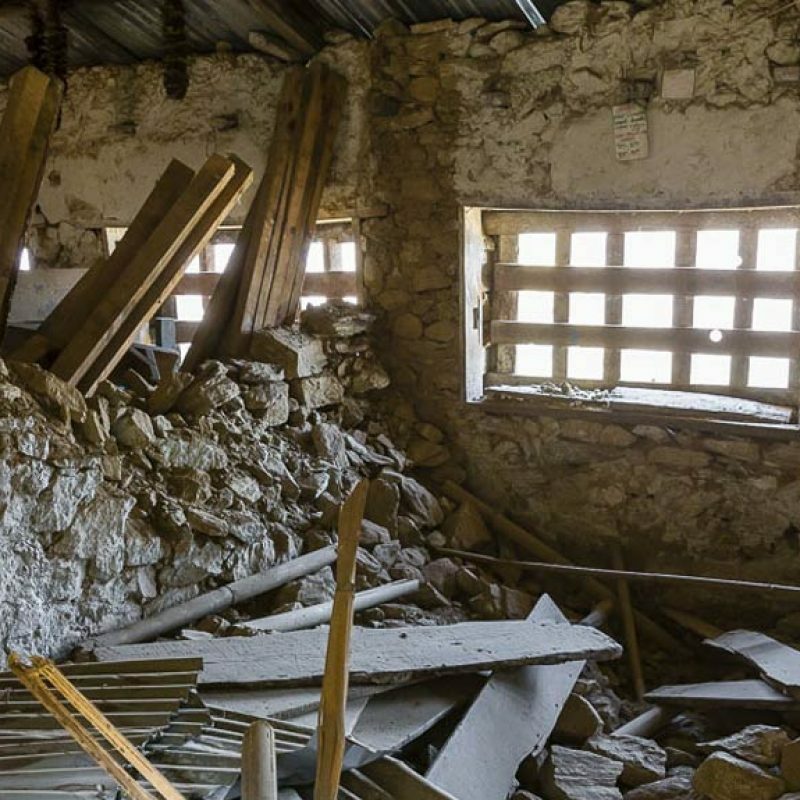 Upon seeing the devastation of loss in Nepal Neill, and business partner Peter Wager, decided to establish a charity, Climb for Education, to use their architectural and professional skills to help rebuild schools in Nepal. 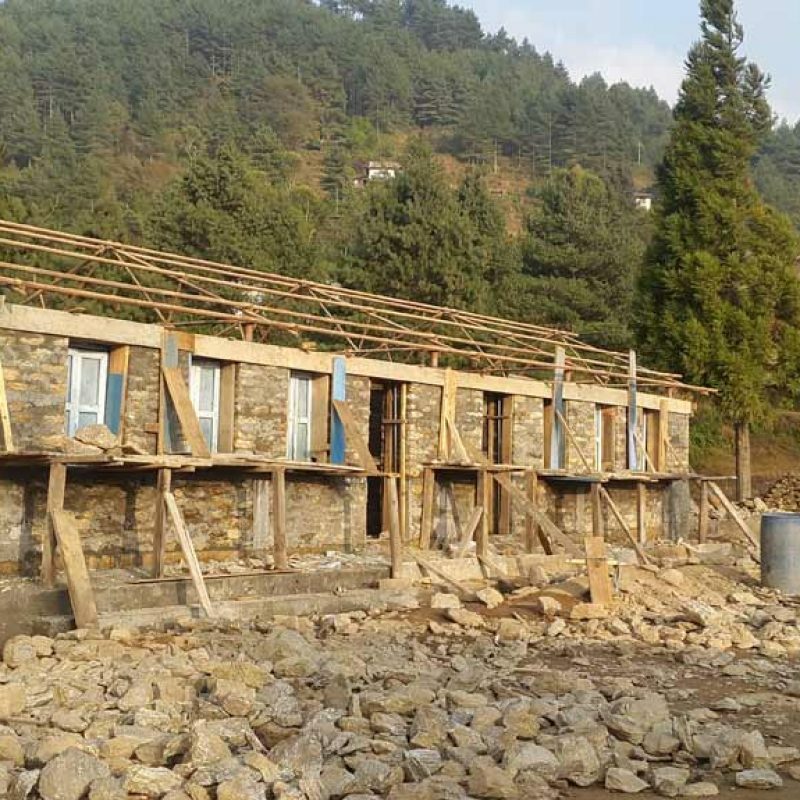 The business is working in collaboration with the Australian Himalayan Foundation and structural engineers Taylor Thomson Whiting to design earthquake-resilient school buildings. 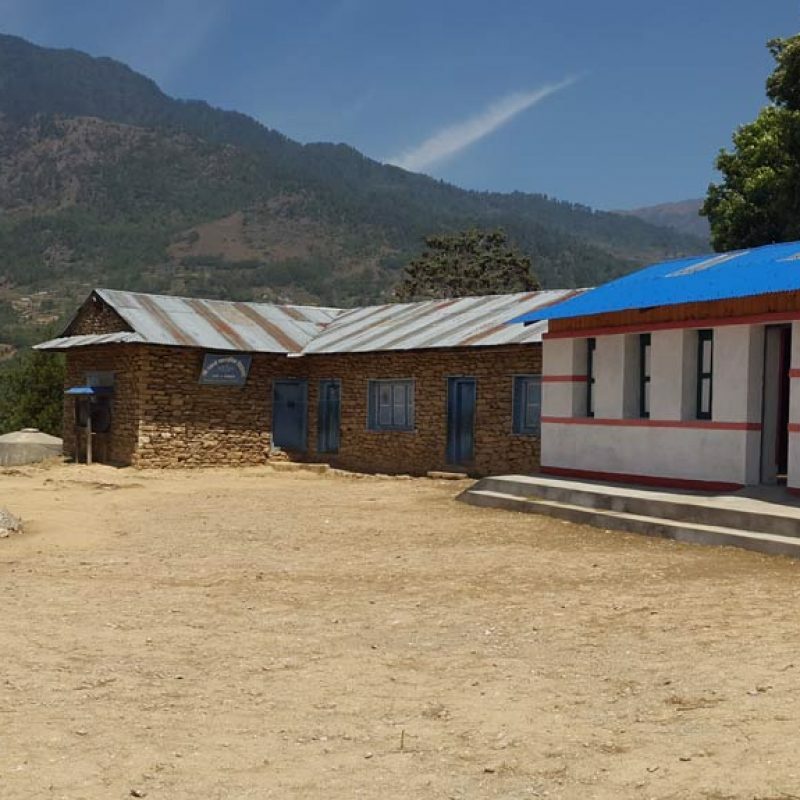 The first project is to rebuild the Garma Secondary School 65 kilometres south of Mount Everest, where about 350 students, many of them disabled, lost most of their 10 buildings in the disaster. The first 5 classrooms have recently been completed. 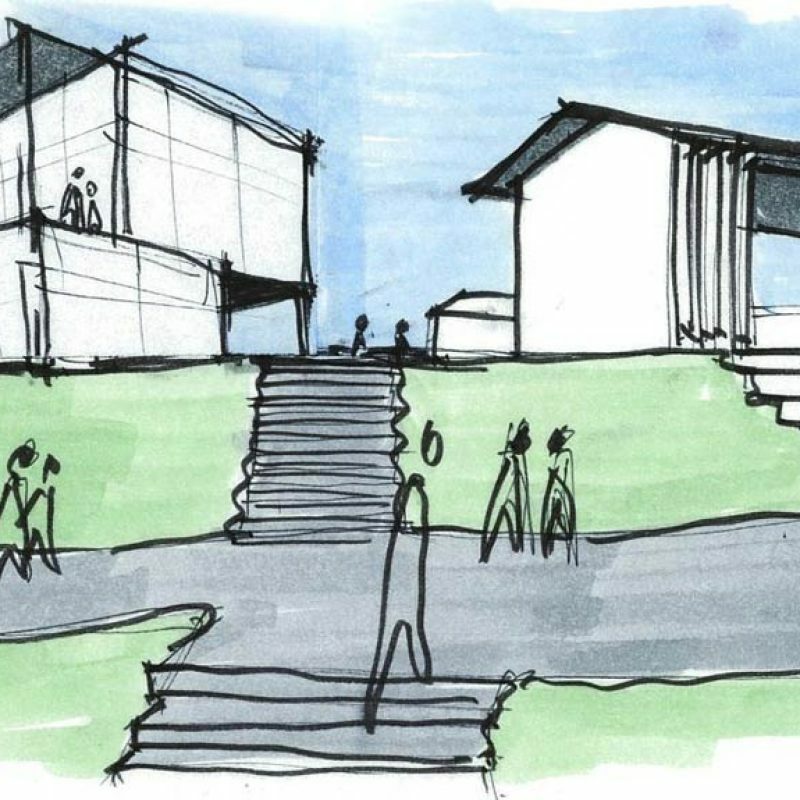 “We direct the location, size and type of facilities that require design or reconstruction,” Neill says. 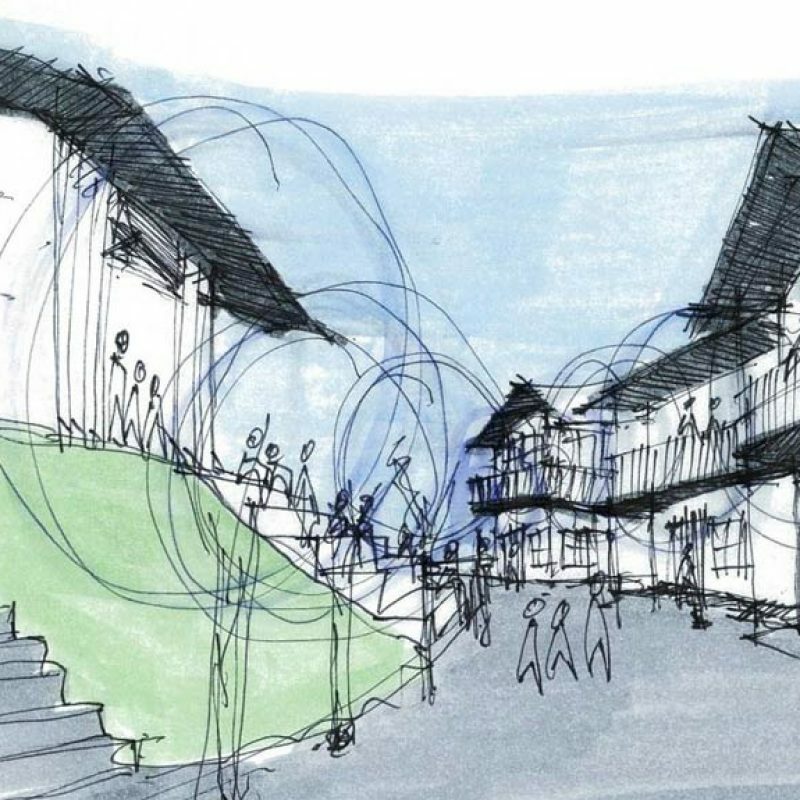 “The plan also ensures the buildings take advantage of the prevailing winds for ventilation, natural light and the topography – things that have simply not occurred before because of the ad hoc nature of building in the upper reaches of the Khumbu. The idea is that any building materials not available locally, such as light steel to secure and stabilise traditional mud bricks, can be carried in on a person’s back. 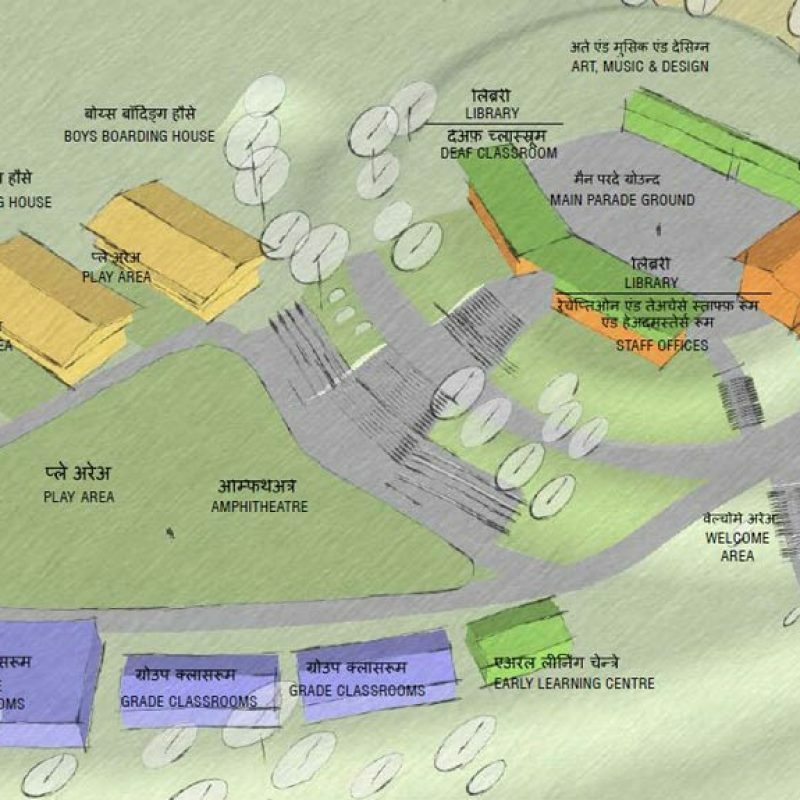 The bigger idea is that Garma will become a model for the rebuilding of other destroyed or damaged schools. Davenport Campbell is also getting involved in donating school art supplies direct to the classrooms to help rebuild the emotional and human capital of the schools. They’ve also created a fund raising initiative with the Australian Himalayan Foundation to buy books for the children’s education. The project is ongoing and Neill will make regular visits to Nepal and the villages affected to review the development progress.